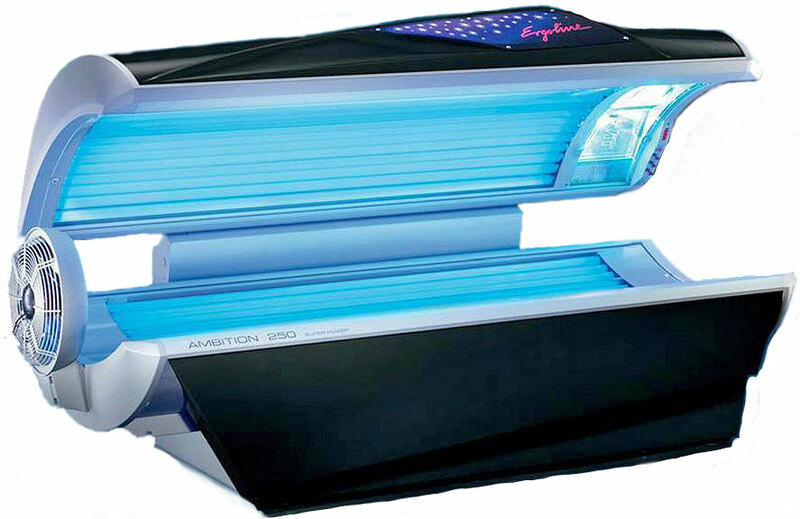 It has been known for years that sunlight or UVB light from sunlamps has curative effects on psoriasis, and dermatologists have used sunlamps in their medical practices for years, while advocating nearly complete sun avoidance. The stunning part about the article is the fact that an American dermatologist is making the statement, because the American Academy of Dermatology (ADA) has vehemently opposed sunlight exposure for decades, and a past president has even suggested that we should all move underground to avoid the hazards of sunlight. British Dermatologists have been much more willing to suggest that a few minutes of sunlight around midday can improve health and optimize vitamin D levels, but too many American derms have continued to chant the mantra of the ADA. This is an excellent article and it shows that times are changing.